Knee problems are a common for many people. This is because the knee degenerates as one becomes older. Knee injuries can also occur due to sports or accidents. There are many ways to treat knee problems. A commonly used method is to take painkillers. However painkillers have side effects, thus it is not good to take painkillers too often. Some people undergo physiotherapy. Physiotherapy has to be done regularly, for example once a week so that you will see the benefits. Infrequent sessions of physiotherapy will have less results. 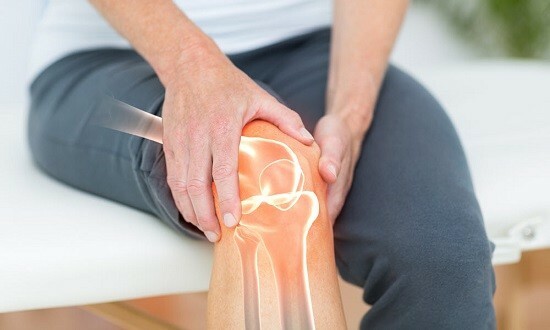 A better, new way to treat knee problems such as arthritis is Cellular Matrix Platelet Rich Plasma (PRP) Therapy. PRP is derived by harvesting plasma, which is a component of blood, from blood taken from our veins. The blood is then centrifuged and processed to get the desired contents, namely the plasma which has high concentrations of platelets and healing factors. Cellular Matrix PRP differs from normal PRP because it contains hyaluronic acid. Hyaluronic Acid is an important component of soft tissue and support issue. As we get older, the level of hyaluronic acid in our body depletes. 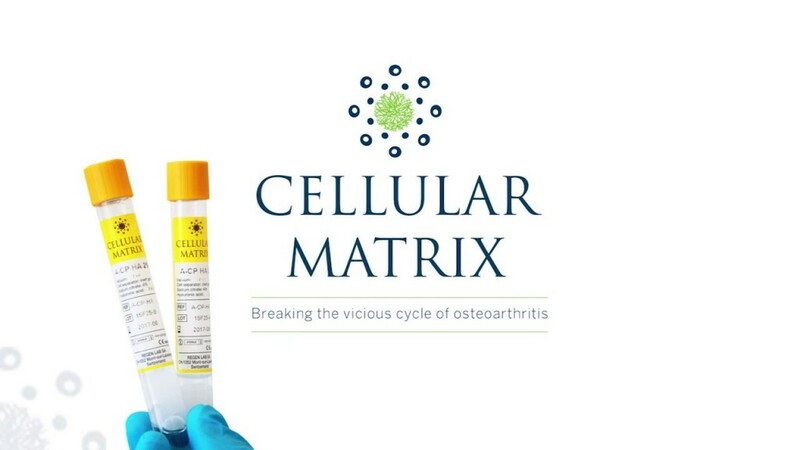 Thus Cellular Matrix combines hyaluronic acid with our own platelet rich plasma to give even better results. The PRP injection is done in a sterile manner. The skin is properly clean before injection. Injection point is marked by using a special marker Next the doctor injects the Cellular Matrix PRP into the knee carefully using a very small needle. This tiny needle ensures maximum comfort and less swelling. Because it is such a simple procedure, our clients can go back to most of their daily routine right after the treatment. Clients can go back to work or do their house chores as usual. It might be advisable go to refrain from heavy sporting activities such as jogging or running for the next few days until the knee has fully recovered. However, they are no other major side effects. For more information, do call us or email us now. We offer FREE consultation with our very friendly and highly qualified aesthetic doctors. 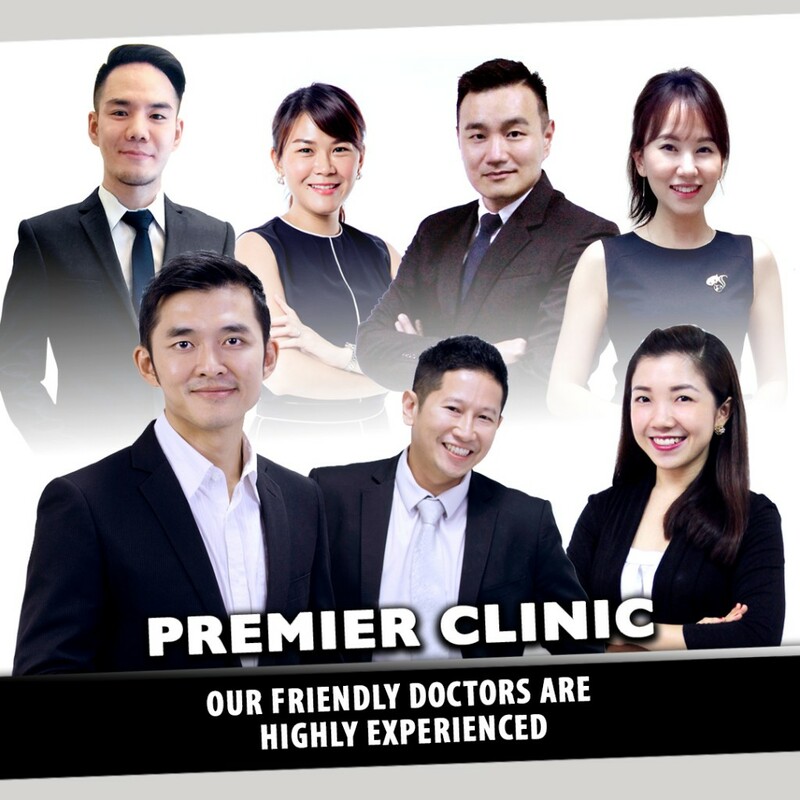 Contact us at 012-6625552 (TTDI/ Bangsar/ KL City branch or 016-7060101 (Puchong branch).